MOSCOW, December 5. /TASS/. Russian antivirus solutions provider Kaspersky Lab forecasts an increase in the activity of cryptomining malware in 2019, as well as the growth of mobile malware, in particular of 'Banker Trojans', according to the company’s report. "The statistics shows that the landscape of cyber threats has changed in 2018. For example, cryptomining malicious computer programs have become more popular. Cyber criminals are using the topic of cryptocurrencies and ICOs more often - they create phishing resources, which emulate popular cryptocurrency wallets and exchanges and also forge accounts of well-known personalities and companies promising free distribution of cryptocurrency on their behalf," Timur Biyachuyev, anti-malware research director at Kaspersky lab said as quoted in the report. According to the company’s forecast, in 2019, the growth of cryptomining malware will continue in 2019, as well as a surge in the number of mobile malware, in particular - of Banker Trojans. At the same time, it is likely that mass encryption will be much less used in mass cyberattacks in 2019, the experts predict. According to Kaspersky Lab, cryptomining malware has become the main cyber threat in 2018 surpassing ransomware. One in ten users in Russia became targeted by cryptomining malware. In comparison with 2017, the number of Russian users who faced this type of cyber threat has almost doubled. Earlier, in its report on cyber threats for the third quarter of 2018, the company reported that it saw a noticeable decline in the popularity of ransomware and an upsurge in cryptomining malware. The number of users facing cryptomining malware in 2017-2018 increased to 2.7 million from 1.9 million in 2016-2017. The reason is obvious: for cybercriminals, cryptomining is a very profitable occupation, Kaspersky Lab experts say. 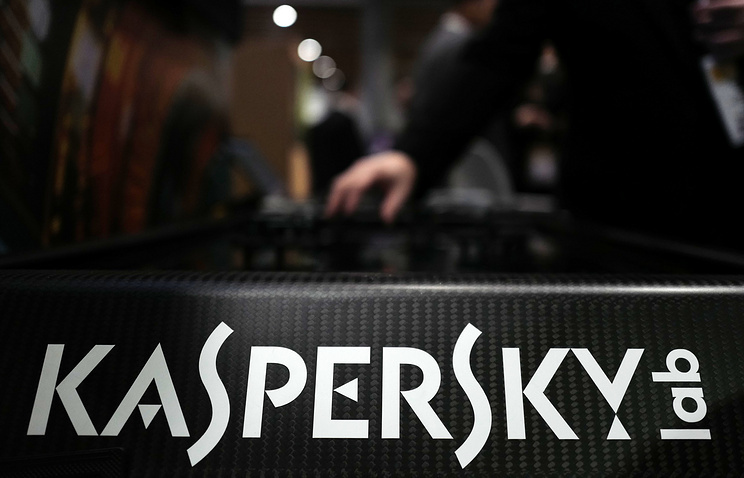 The company also noted that in 2018, Kaspersky Lab antivirus solutions blocked 137 mln malicious links on computers. Moreover, over 37% of devices were infected with viruses that spread without being plugged into the Internet. In the Russian segment of the Internet, the share of spam (phishing) in 2018 was 53%, while globally its share was about 50%, Kaspersky Lab reported. The most popular targets of phishing attacks were banks (26%), payment systems (24%), global Internet portals (19%) and social networks (17%). The 2018 World Cup Russia hosted in the summer was the main topic used in phishing emails. Cyber criminals offered tickets for World Cup matches, cheap flights and accommodation. Also in 2018, mobile threats began to spread more actively, nearly 5 mln malicious installers were detected. The company recorded 144,000 Banker Trojans, including Asacub, which was distributed via phishing SMS messages with a proposal to view the photo in a link. About 40,000 users daily encountered this Trojan, and 98% of them were in Russia, the company noted.